Welcome Home!!! 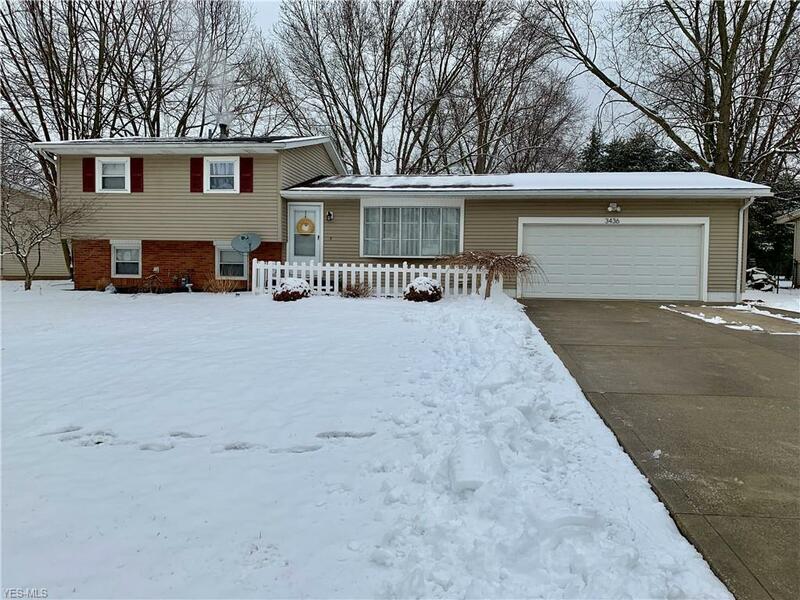 to this beautiful split level house in Perry township, conveniently located to tons of shopping and restaurants and Sippo lake park. 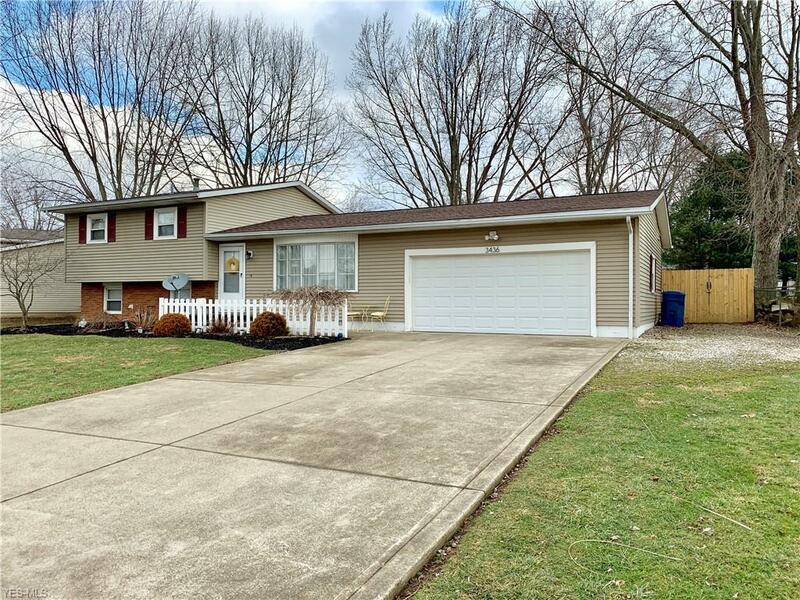 This home offers 3 large bedrooms. The first floor was just recently completely redone with an open concept floor plan that opens the kitchen to the dining room and to the living room. Upstairs you will find 3 big bedrooms along with a completely brand new bathroom that was just recently fully renovated. 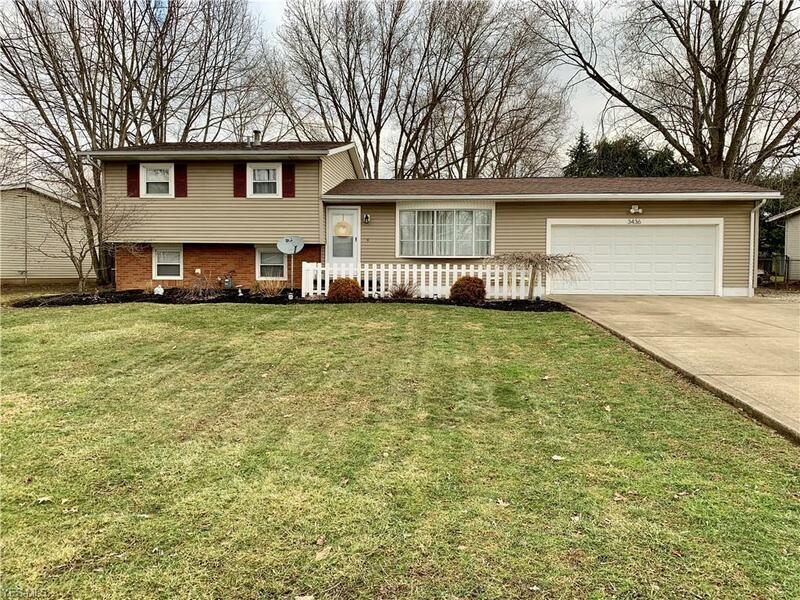 The lower level of this home has a lovely Family room, laundry room and storage area. 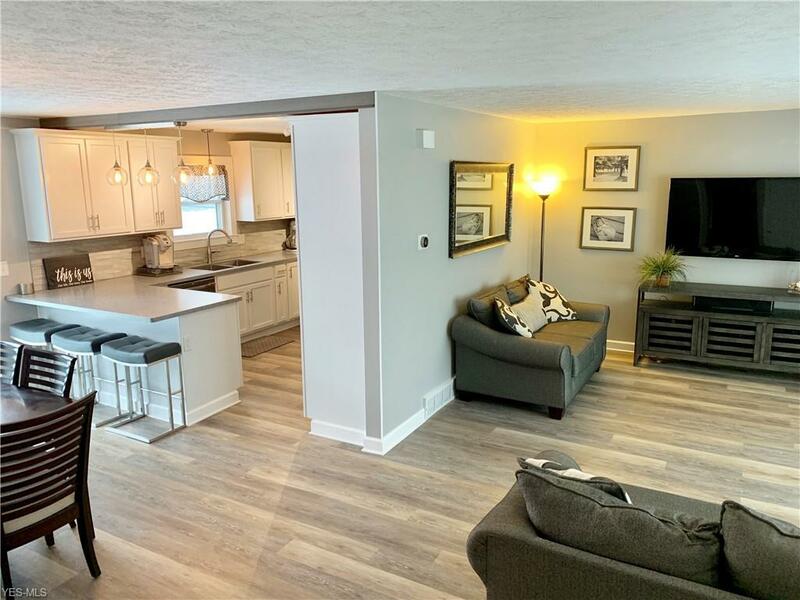 The newer custom kitchen is a total dream come true with premium stainless steel appliances, Corian counter tops and all new soft close cabinets. Off of the dining room you have a patio that spills out on the large flat private backyard with privacy fencing and large storage barn. Other updates includes a new hot water tank fall of 2018. Fresh paint throughout home. All new flooring on the first floor. Newer carpet on the second floor.